One thing that I find very helpful while routing is to display all clearance boundaries, this way you know how far you can go or squeeze all the traces as close as the rules allow it. CTRL + W while routing and you are good to go! 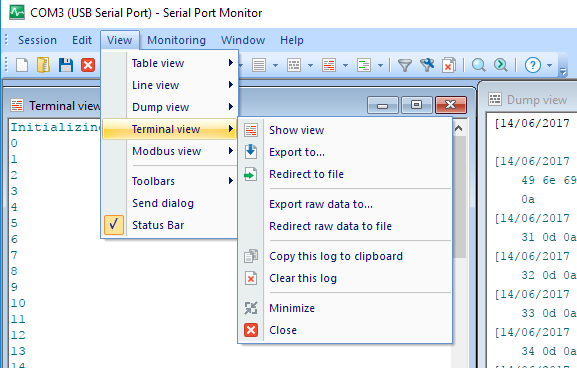 Today I would like to talk about a very interesting piece of software that I have been using in the past few weeks, called Serial Port Monitor (version 7.0) by Eltima Software. This software is perfect for when you are developing an application that has a massive amount of information going through the Serial Port. I am currently using it to analyze diagnostic data from one project. Is is great that you can easily save messages for a later use in its own .spm file format. On the image bellow, you can check the windows that I am currently using: “Terminal View”, showing exactly what is coming from the Serial Port. 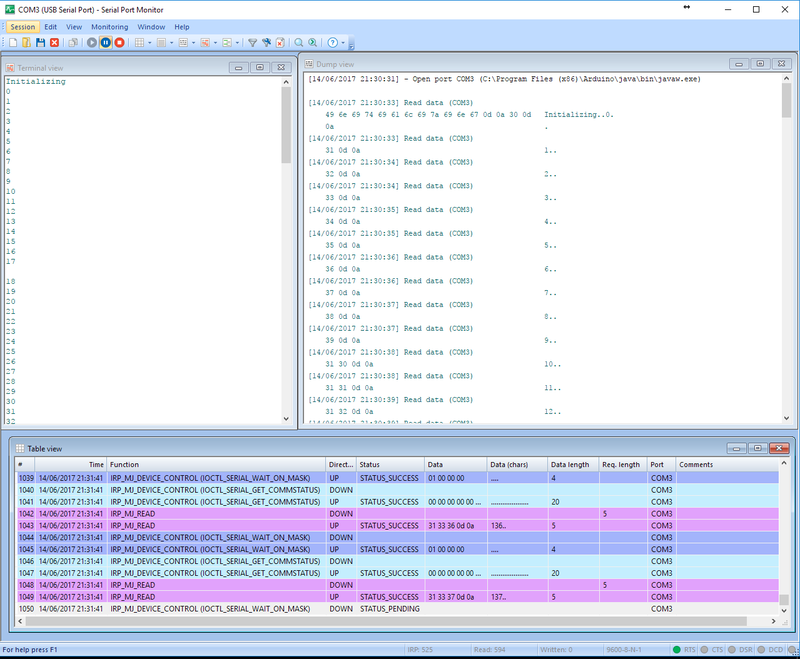 “Dump View” that shows timestamp, the hex data and the message, and the “Table View”, showing the captured data from the developer’s point of view: it presents the table consisting of the recorded IRPs. Each row represents one IRP and each column represents one single part of IRP. 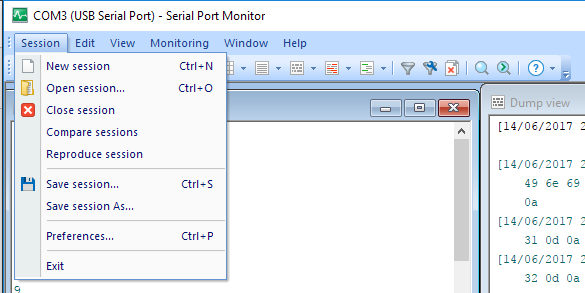 It is interesting to point that the Serial Port Monitor doesn’t block the serial port while in use, meaning that another software can be “blocking” the port and you can still analyze all the data. In case you wanna know more about it, check the Wiki! 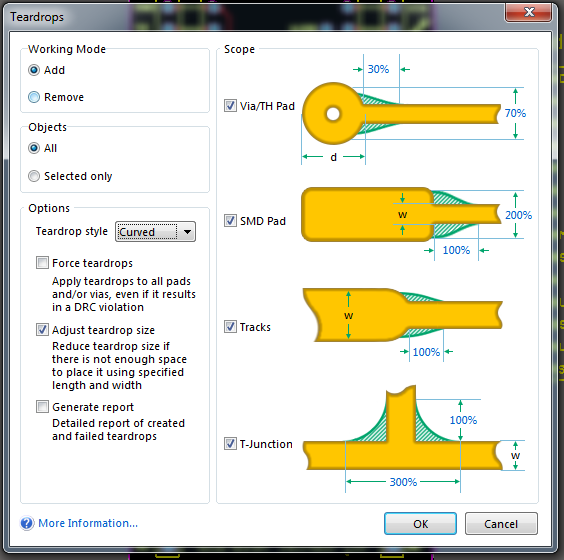 This is a great piece of software, and I am really impressed by the quality of the products from Eltima. I will probably do some more review in the future! 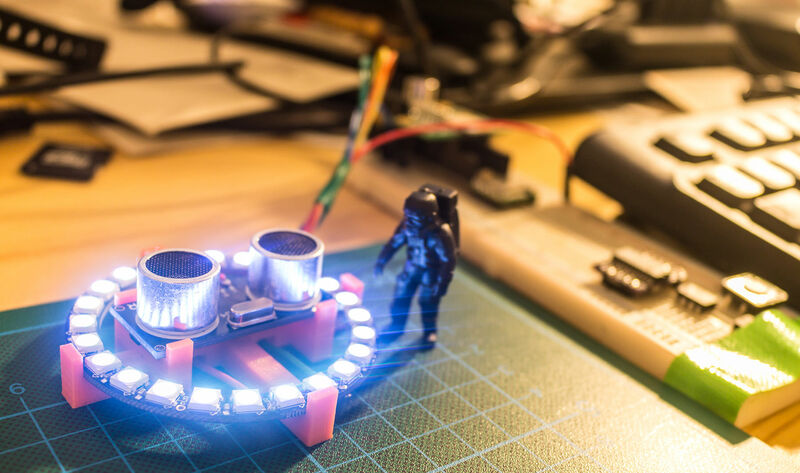 If you are an embedded systems engineer, you should check it out!!! Just finished writing a small C++ class to work with multiple HC-RS04 sonar transducers with a non-blocking way with the NewPing Library. 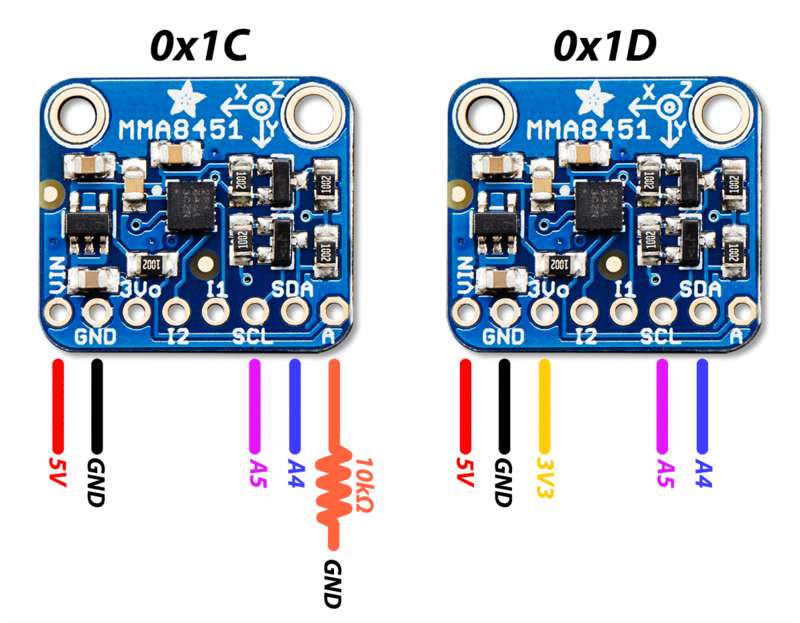 In this exact code I connected two sensors, but you can add as many as you like. 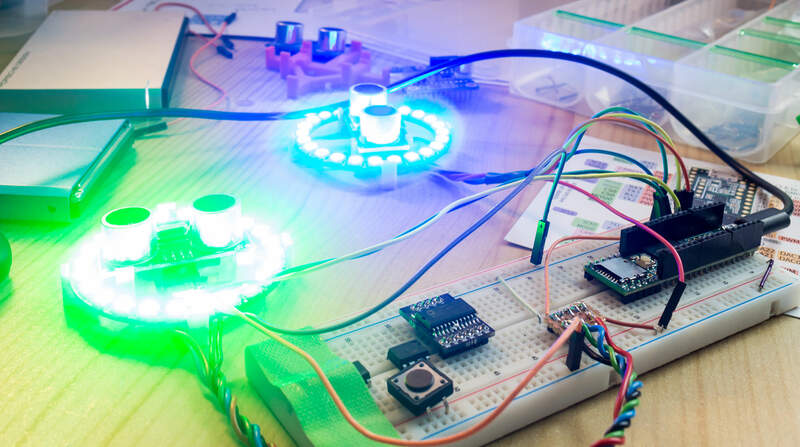 To add new sonars, just create a new instance of it adding the echo and trigger pins.